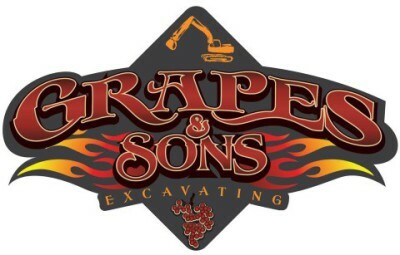 Grapes and Sons Excavation is an excavation and earthwork company based in Gilpin County, Colorado. 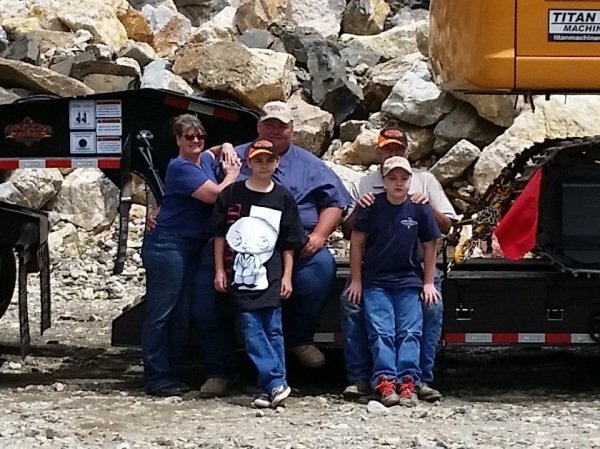 Company founder, Bob Grapes, brings extensive experience from working for his family's excavating business in the Rocky Mountain area. Through his experience, Grapes and Sons is able to deliver the highest quaility work, with the flexibility to suit your needs on projects of various sizes. Whether utilities, or total site development, Grapes and Sons will deliver at a competitive price.